Runtime 2 hr. 40 min. 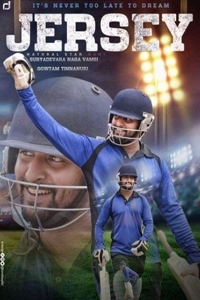 SynopsisLuck hasn't always been in favour of Arjun, a gifted cricketer in his mid-thirties whose career has failed to take off. With everyone around him insisting that he should give up on his career, will Arjun have the courage of conviction to continue pursuing his dream?